Do you guys know what Friday is? 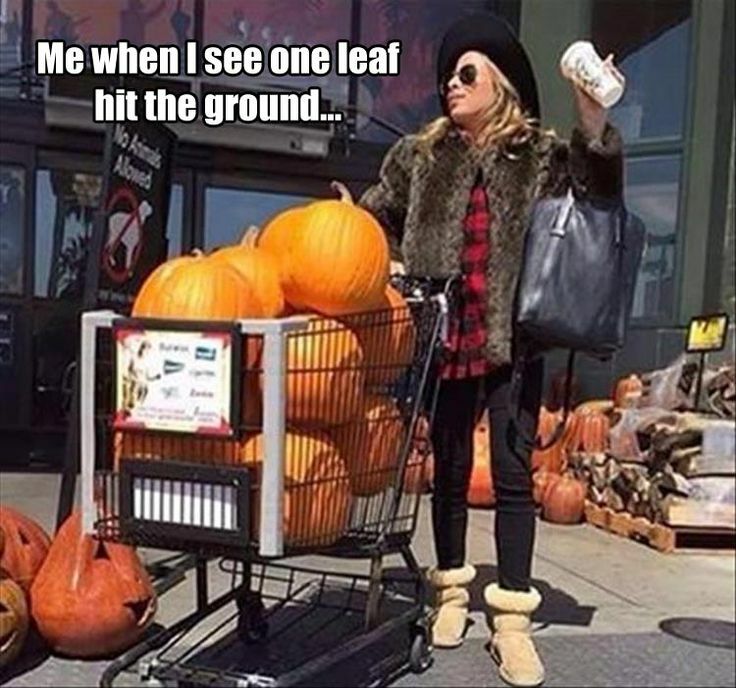 FRIDAY IS THE FIRST OFFICIAL DAY OF FALL! I'm a girl who is a big fan of all four seasons. 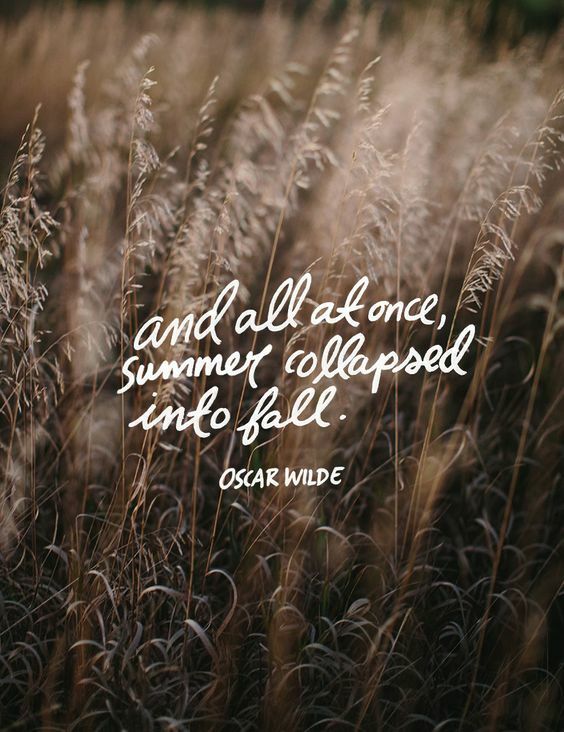 I absolutely LOVE the summer...no major schedules, staying up way past our bedtimes, meals made on the grill, and days spent pool side are some of my absolute favorites but when school is back in session I begin thinking of everything fall. I start craving the crisp fall mornings, all the pumpkins, and layers of clothing (we still have some time on this one here in Texas). So while I was home bound helping Britt recover, I invited my favorite fall decorator over to help. Marla (my mother-in-law) to the rescue! Marla outdid herself this time and we found ourselves moving furniture around just to give three rooms a new look. I love the way this mantel turned out...pumpkins, cotton, and leaves! The living room is a much more casual room. As much as I want the pillows to all stay neat, tidy, and in place, I want this to be a space my family finds comfy and cozy. Marla and I found that moose and knew it would be perfect on this mantel. I try to stick to more "fall" decor...not necessarily "Halloween" so I can keep it up until I change it out for Christmas. I decided to keep the Halloween decor to just this one spot so I'll just switch this area out when Halloween is over. I'm by no means an interior decorator, but I think it's important and just plain fun to add seasonal touches throughout our house. And drinking from those pumpkin mugs just makes me happy. Oh, everything looks so pretty Erika! I love the mantles and the festive Fall touches! Great work, ladies!!! I love me some summer too....but fall I just love everything about.....except when it gets below 70. Oh, I've been looking at getting that Ninja Coffee maker! How do you like it? Yay!!! These are my favorite kinds of posts!! Your house looks so cozy!!! I want a Marla! She seems like the best! I want to cuddle up with a throw and watch Big Brother with you. Let's burn a fall candle and drink some cider. ;) It all looks great! Beautiful! I've just started my collection of fall decor and can't get enough. Makes the home so cozy! Where did you get your cute Halloween sign -- I'm in need to add some Halloween stuff into my fall decor!!! And those pumpkin mugs are adorable!!! Your mantels are gorgeous! I love the colors, everything looks so cozy! Random question but after you said something about all the little toys I wondered how does she keep all of her kids toys organized! I would love to see your system! I have two boys but loads of trucks and tractors and I have no system besides line them up in the closet and it's a mess half the time! It definitely hit fall here in Canada ! I have to say I love that our Thanksgiving is in October. .I do everything thanksgiving, then haloween then bam.. christmas!!!! It looks beautiful and so cozy! I love it all! Where did you get that Moose? I love it all!!! Can I borrow Marla??? ;) Didn't I make you a fall sign one year? Or was that Meagan? I can't remember. Love those mantles!! Beautiful touches of fall to your home! 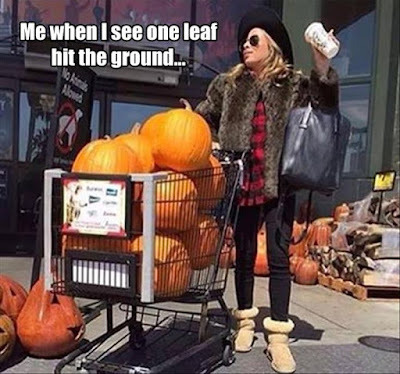 I can't wait to break out my Fall decor! It's always my favorite thing to do :) Your house looks great and so festive!!! Your house looks so good decorated! Send Marla over to mine haha!! I love the fire place so much!